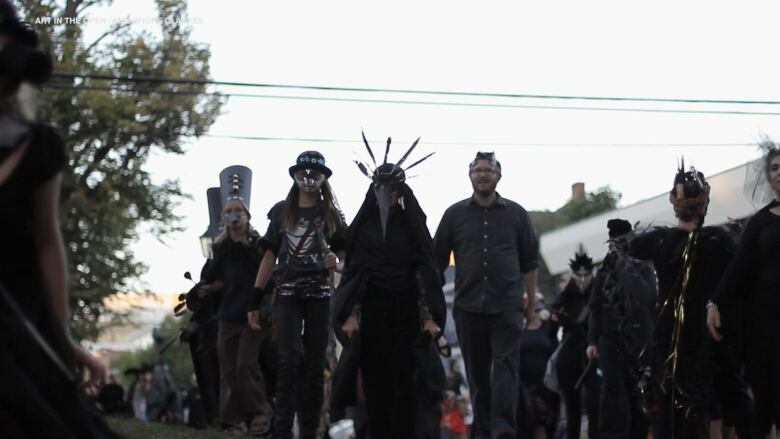 Charlottetown's crow infestation is a local controversy — but an annual parade honouring the feathered interlopers allows everybody to let off some steam. As Becka Viau, founder of Charlottetown's Art in the Open Festival, puts it, the March of the Crows "doesn't quite fit the myth of what Charlottetown is — that we're a beautiful pristine place that's quiet. The March of the Crows is not quiet. It causes a disruption." 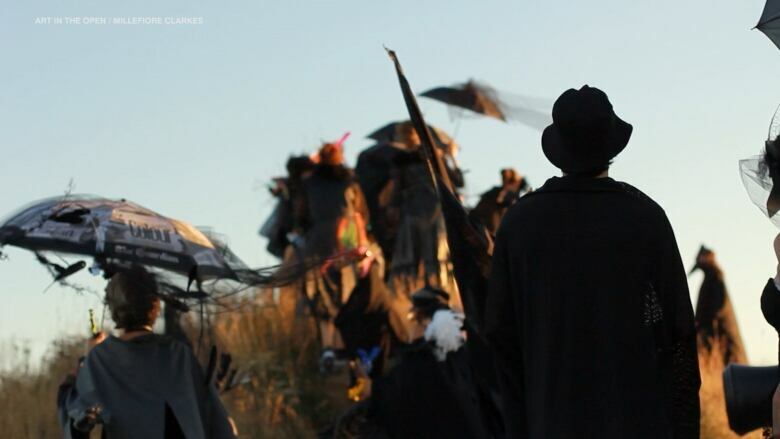 Viau is describing a parade of people dressed as crows tha​t marches through the streets of Charlottetown each summer. The parade is part of Art in the Open, a one-day art event that Viau helped start. The March began when Becka invited three artists — Jamie Shannon, Megan Stewart and Harmony Wagner — to creat​e a procession for the festival in 2011. 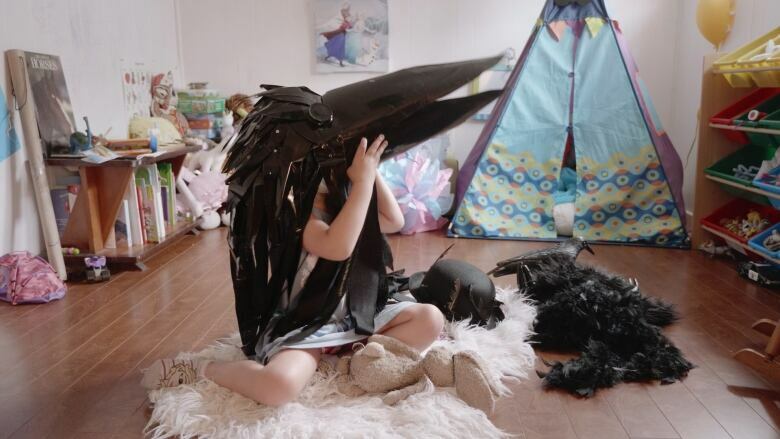 The artists decided to respond to a local controversy: Charlottetown's crow infestation. According to Viau, "This march has continued because the community is slightly conflicted. And this gives them a chance to let loose and eithe​r let out your frustration or celebrate the crow." The event proved so successful that Art in the Open has brought it back every year since then. The March is now in its eight year and attracts hundreds of participants, and is now primarily organized by the community. In this video you meet Viau and Harmony Wagner, one of the original co-founding artists. She compares her experience of the crows themselves and the march celebrating them: "Just like the crows, you hear them coming from a distance and it's raw and loud and free. It lifts my spirits." 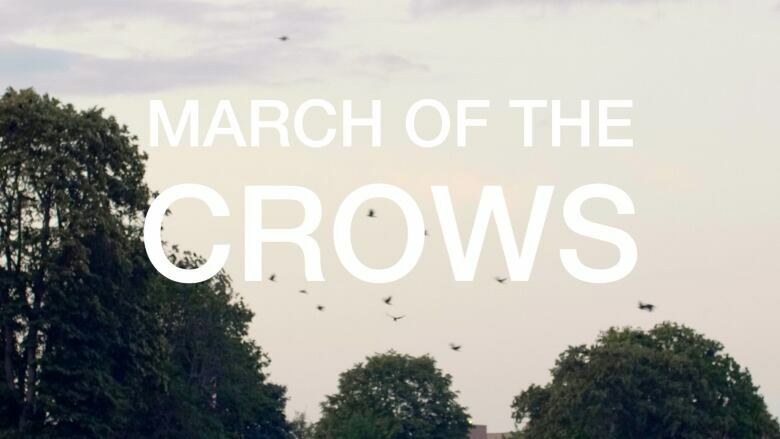 Harmony Wagner's film Queen of the Crows, about the city's relationship with the crows, will screen at the Metro Cinema in Edmonton on December 8. And you can follow Art in the Open for news on next year's march here. 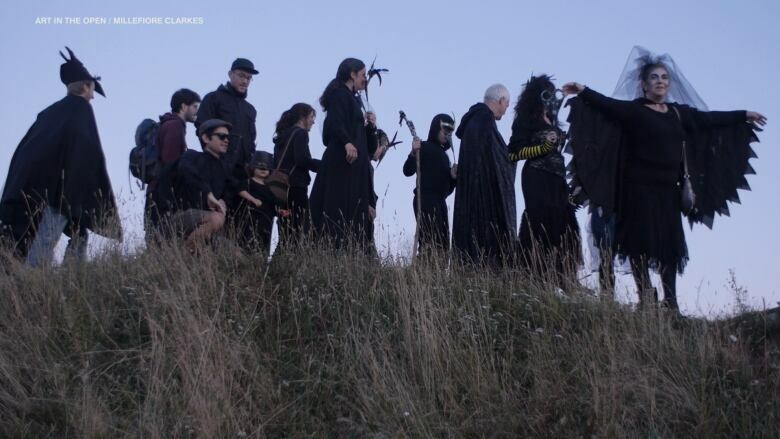 This short doc is the second part of a trilogy about community created-performances in P.E.I., including the River Clyde Pageant and an upcoming profile of artist Megan Stewart. 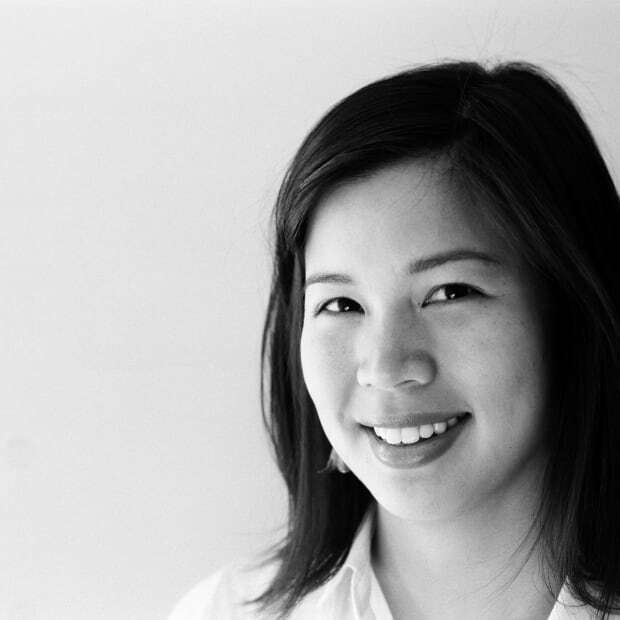 Ashley Duong is a Montreal-based filmmaker and multimedia storyteller. Her most recent projects include Land and Legends, an interactive journey into a legendary river valley in Borneo, and A Time To Swim, a feature documentary.